As the seasons have changed and monsoon is upon us pouring in the rain, everybody is rejoicing and celebrating. But there is just one problem! 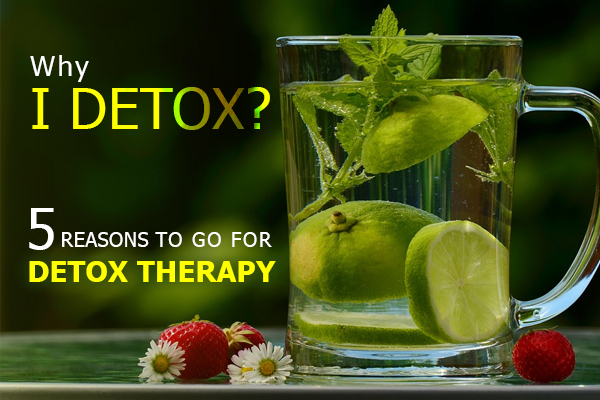 The abundance of water around us slowly gives rise to waterborne diseases and bugs. So, in monsoon, people face a bigger health scare compared to other seasons. 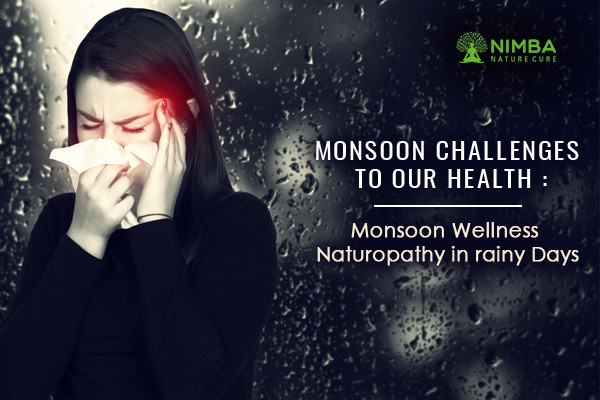 According to Naturopathy, the monsoon season has its distinctive effect on the three Doshas of the body i.e. Vata, Pitta, and Kapha. Prefer Pulses, Wheat, Rice, and Ghee for the regular diet and try to avoid uncooked leafy vegetables. 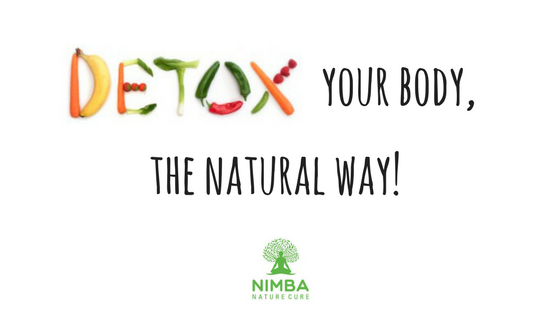 Naturopathy has the remedy for every possible situation. 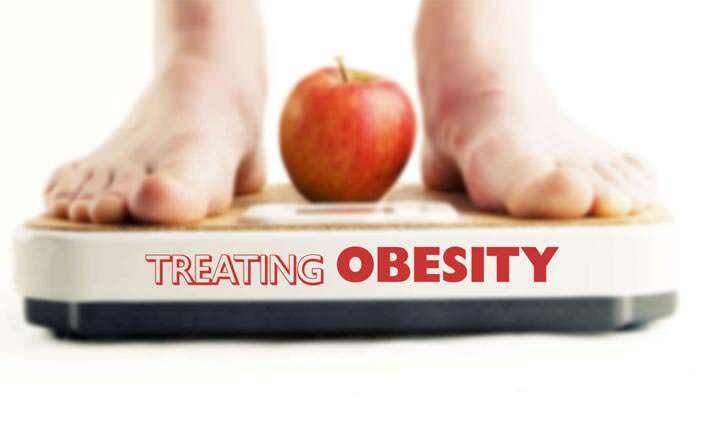 Only if you believe in it and try to follow the ideal lifestyle and diet as per the seasonal changes.